In today’s world, the majority of the companies work in an international environment, where they have clients, associates and workers from all over the world. This makes translation an essential tool of communication, which leads to getting big clients and associates, as well as skillful international workers. As a result of globalization, working with international clients, customers and partners is more important than ever. Although English is widely spoken, many individuals for whom it is not a first language would prefer to read about products and services, or engage with content, in their native tongue. Therefore, translation becomes a need when reaching a large market. In this article, I give you three reasons why your company would need professional translation services. 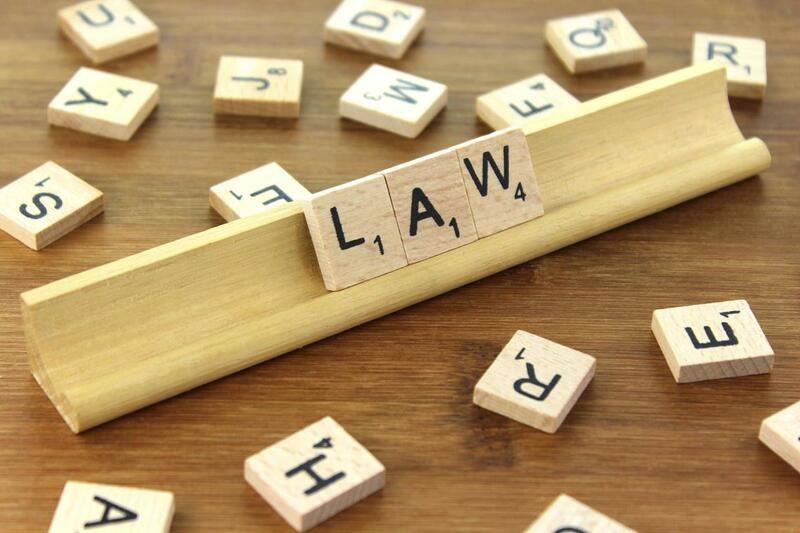 The first reason is related to the legal field, as the majority of the companies need to translate policies, agreements, contracts, or other legal documents in order to do business with international clients or to communicate with international workers. Then we move to the second reason: to translate your business and financial documents, essential for every company. And last, but not least, to translate your website and marketing material. 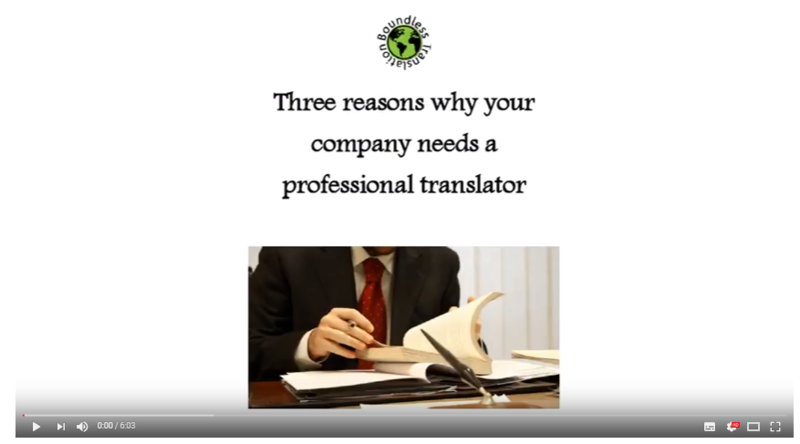 Finally, this is the most essential reason why you should hire a professional translator: to market your services and products to international clients. 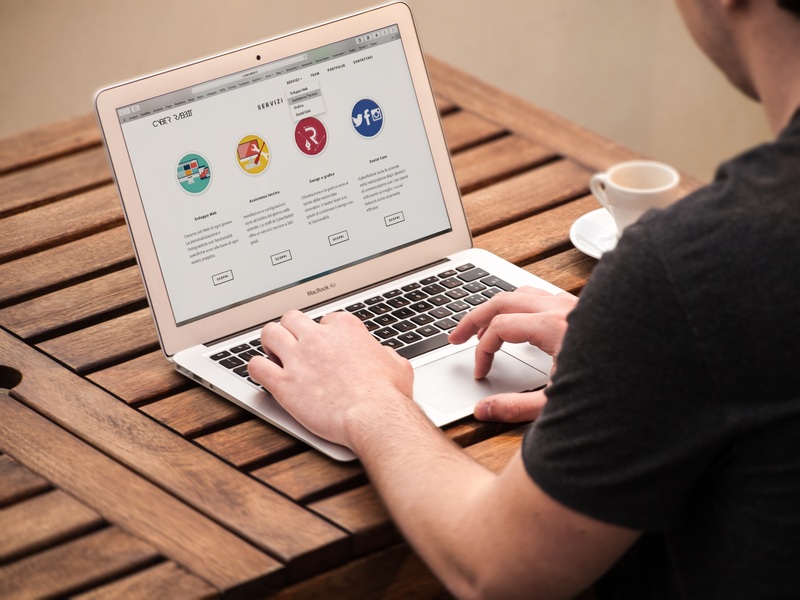 The website is the first thing that a client sees of your company, and therefore it is important that is adequately translated into the relevant languages. Your potential visitors will stay on your website only when the content is engaging, and is available in lucid, readable language. Your website content should be in the specific language of the target market you are focusing. You need to globalize your website by making your content available to millions of visitors worldwide.